Great Students, Great Staff, Great Scores! 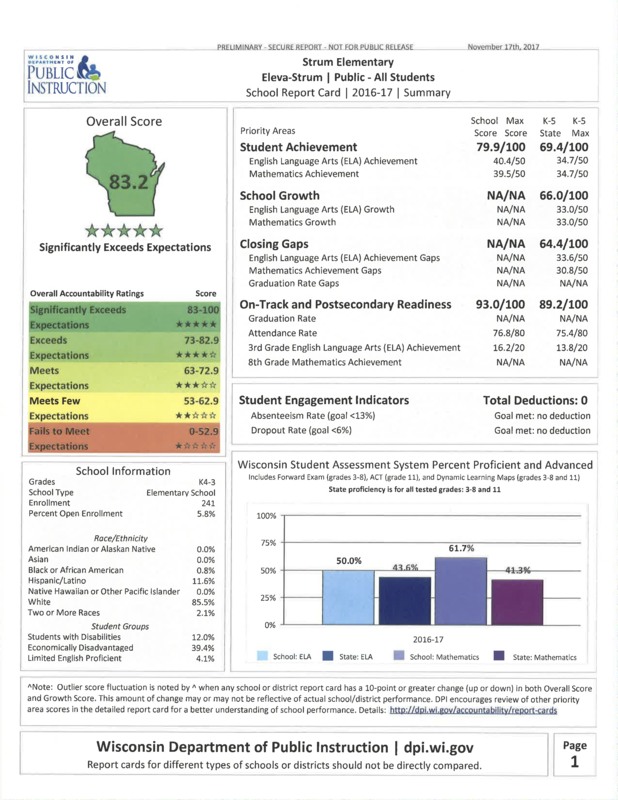 Congratulations to the students and staff at all three schools for increasing their scores from last year. Three great reasons to be a Cardinal! Click HERE for PDF versions of each report card.